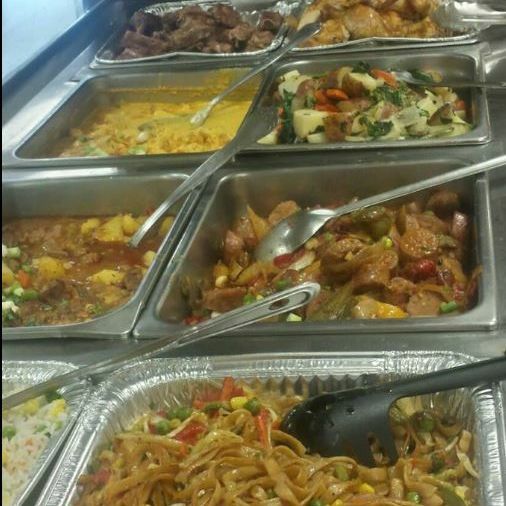 When you want an authentic Italian deli & catering in Poughquag, NY, come to A&A Italian Deli! 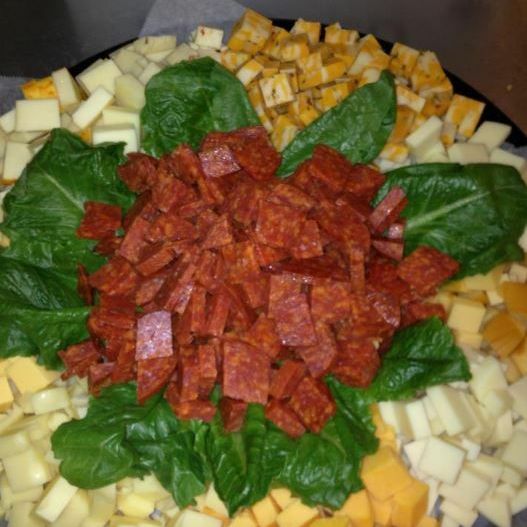 We offer a wide array of traditional Italian food catering all made to order such as homemade mozzarella, boards had cold cuts, homemade Italian sausage and much more. We pride ourselves on the excellent service we provide to our customers and our affordable rates. 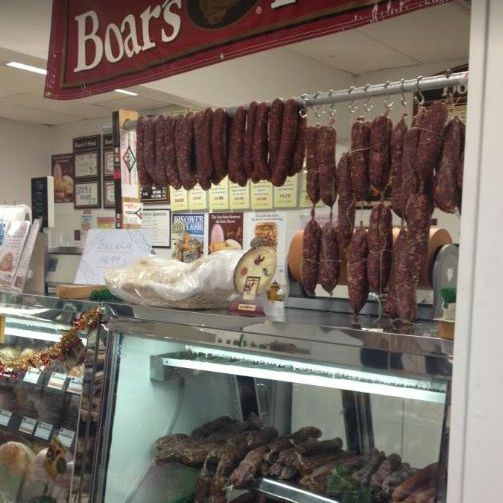 Our Italian grocery store is there to prepare you with the freshest ingredients with exceptional customer service. For great service in Poughquag, NY, call on A&A Italian Deli.